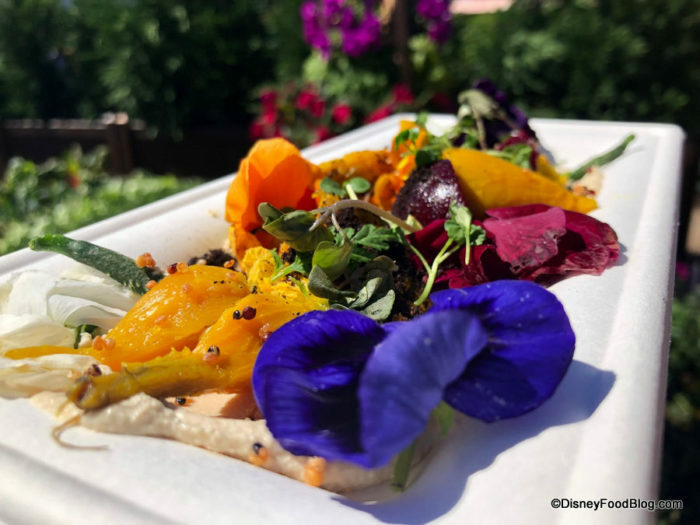 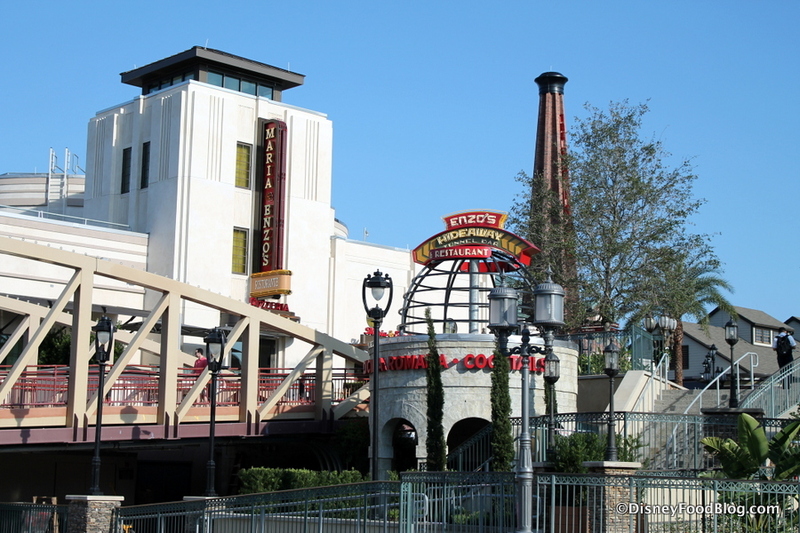 February 13th is “Fat Tuesday,” and you can celebrate it at your choice of events happening in two of the newest restaurants in Disney Springs. 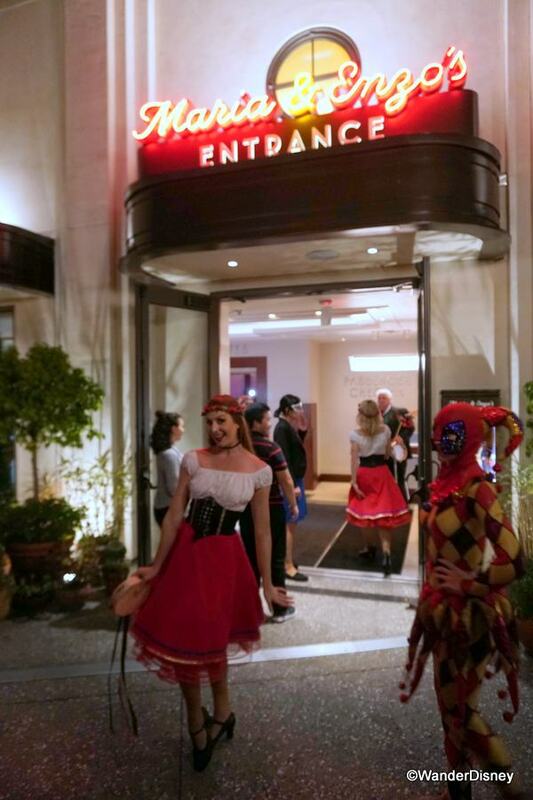 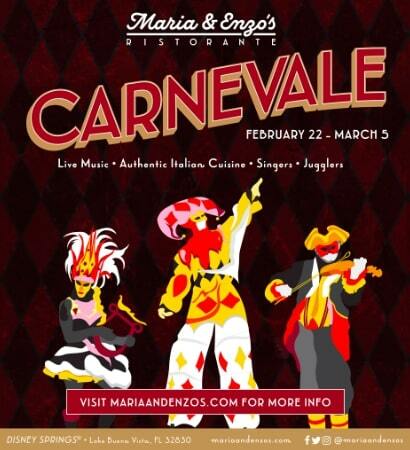 You can celebrate Carnevale at Maria & Enzo’s Ristorante from 5:00 to 10:00 PM which will feature a complimentary amuse-bouche with special drinks and live music. Reservations may be made via OpenTable.